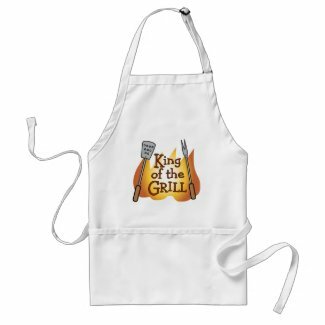 We've got crafts and gifts for you to make that will create a special Father's Day for your Dad, uncle or grandfather or for that man in your life who's like a father to you. 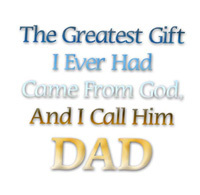 USA celebrates in June, and our friends in Australia salute Dads and Grandfathers in September. 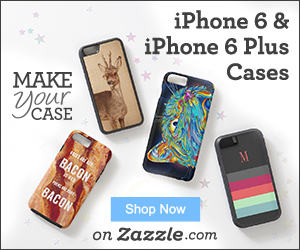 My Dad was a tinkerer, an artist/engineer and somewhat of a geek. I learned so much from him! I've found some cool geek gifts for men that might be perfect if your partner, Dad or grandfather is somewhat unique and appreciates geeky stuff. 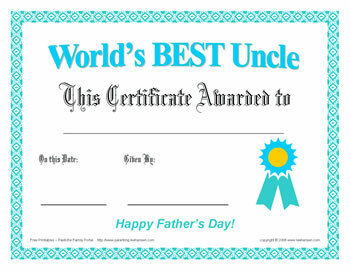 I hope you enjoy all the free printables I've designed for you to make and give: IOU gift coupons, coloring sheets and cards, full color bookmarks - even ready-to-print award certificates for the World's Best Father, Step Dad, Uncle or Grandfather for Father's Day. 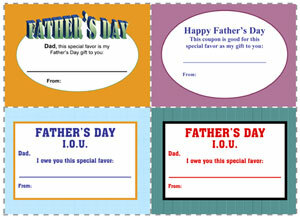 Free fun printable IOU coupons for Father's Day - 4 different designs on each printable sheet. Adobe PDF format ensures high quality. 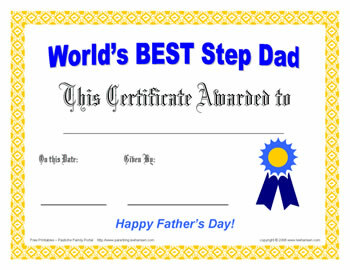 Choose your favorite Father's Day bookmark from these 6 printable designs. 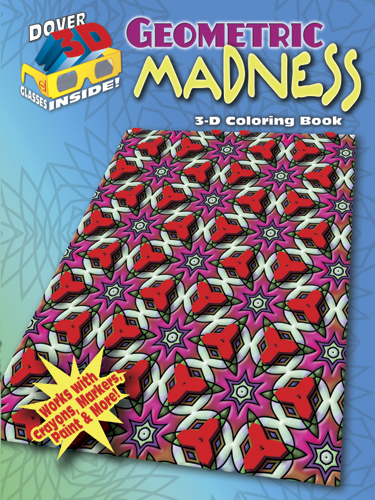 Coloring sheets and Father's Day cards to color and decorate for Dads, Grandfathers or Step Dads. 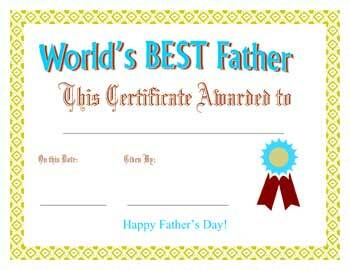 Ready-to-print award certificates for the World's Best Father, Step Dad, Uncle or Grandfather for Father's Day. 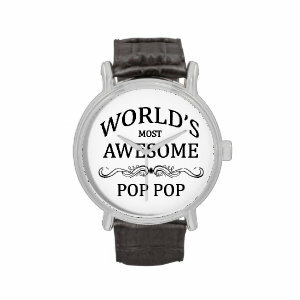 Suggestions for personalized and custom printed gifts for dads, dads to be, grandfathers and step dads.